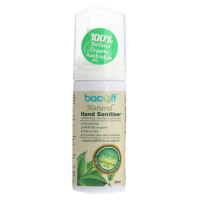 Lather in this rich and luxurious hand wash made formulated with natural ingredients. 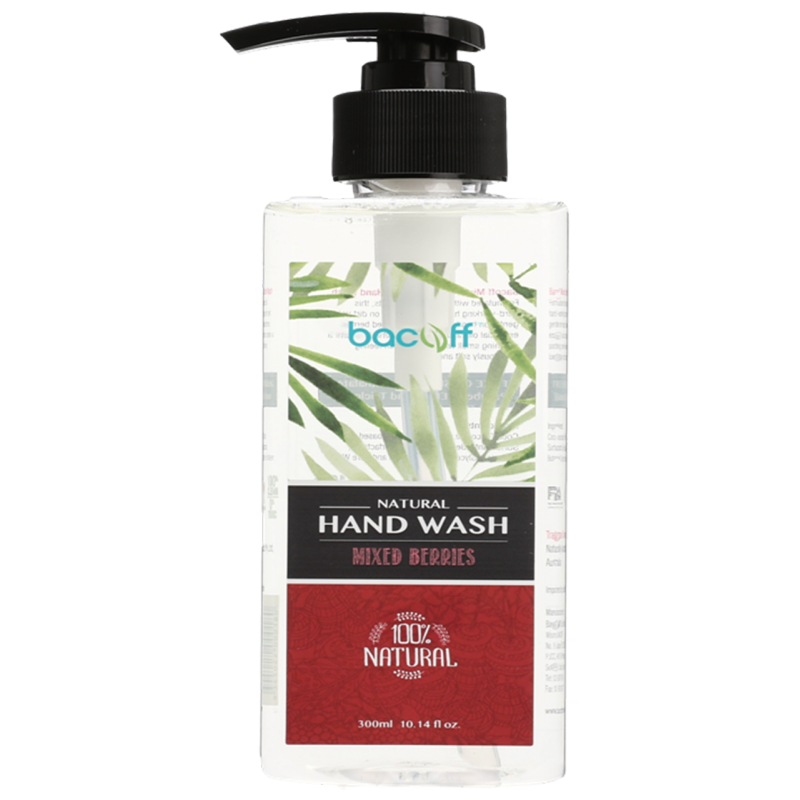 Infused with essential oils and botanical glycerin to help clean and soften hands. Perfect for the whole family! Pump onto hands, lather and rinse.